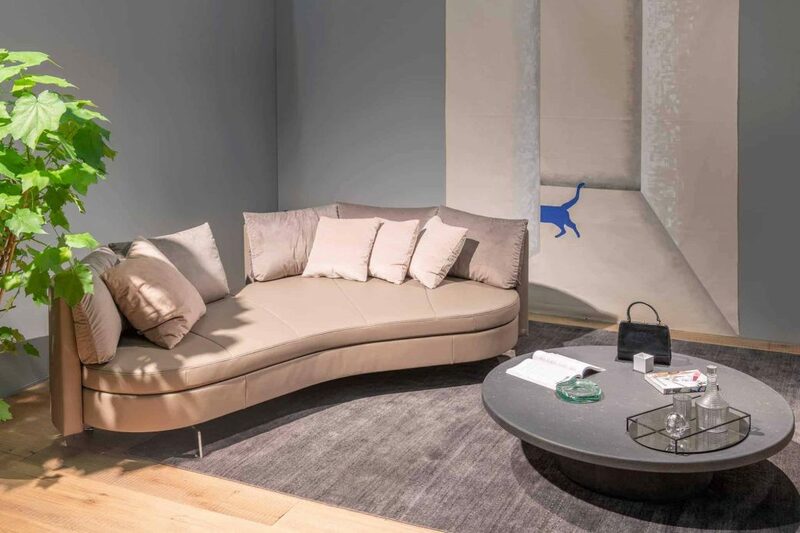 A warm welcome from our #deSede Booth at the Salone del Mobile.Milano. 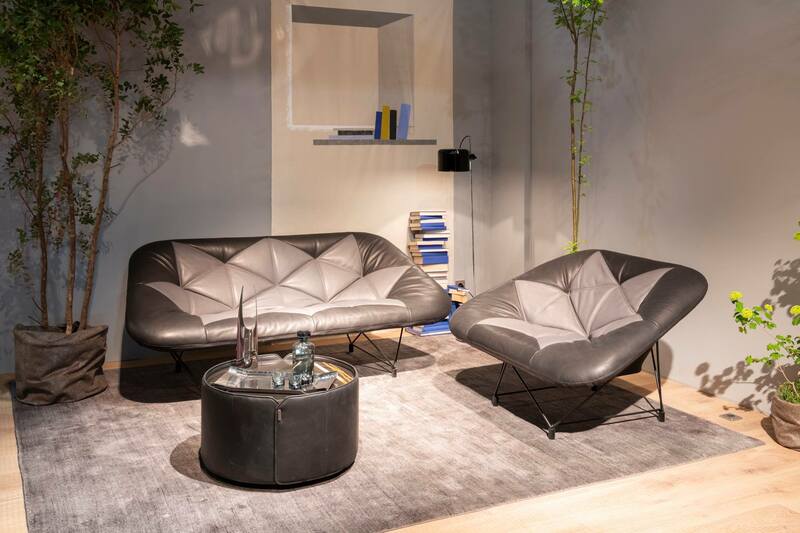 We are very happy, ours #SalonedelMobile 2019 novelties to present. Visit us at the fair in hall 7 G 20. We look forward to seeing you! At these vernal We are already looking forward to the soon-to-be-launched outdoor session, Do you already know our DS-80 Daybed that is now also available as a semi-outdoor version as a daybed or sofa? Do you discover it too? Our new DS-1151 bed with new DS mattress in the imm cologne bed special of the AD Architectural Digest Germany. Thank you #AchitecturalDigest for this beautiful mention. 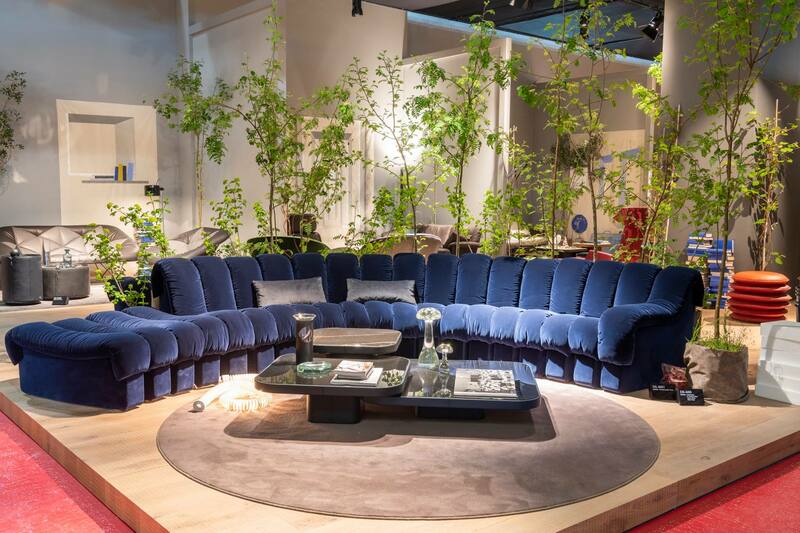 For a good night's sleep: We will show you the nine most beautiful beds presented at the Cologne Furniture Fair. Our DS-167 sofa is now available with new DS-VELOUR velvet cushion. The model is world famous with its 360 ° rotatable backrests. Depending on your needs, you can enjoy the view from the picture window or watch TV on the opposite side. Just a few steps are needed and the backrest is on the right side. Bye bye imm cologne 2019! We thank all who visited our booth! It was a great pleasure to present you our 2019 collection!